China is the world’s second largest economy. A giant, second only to the United States. Generally believed to be too big to fail, it is the smaller changes in the economy that make the news. Even an incremental shift in China’s economic situation has an effect. Such effects make themselves felt on the markets. As such, many analysts are interested in how China is doing. So let’s take a look at the economic situation for China. China’s economy felt the impact of global uncertainty over the summer. Weak demand meant that exports fell once more this August. But for August the fall was not as steep as it was in July. The good news for the Chinese economy is that imports rose. For the first time in almost two years, the country imported more than previously. On a closer look, the figures look like small details of a big picture. But, like we said, even small details can make a big difference. So, let’s see what those figures look like. The decline in exports for July was 4.4%. In August, exports went down another 2.8%. The data was released by the General Administration of Customs on Thursday. The Wall Street Journal recently wanted a forecast for Chinese exports. And polled 15 economists. The consensus was that exports will continue to decline. With the average forecast at around 4%. Back to the good news about China’s economy, let’s talk about imports. In August, imports went up 1.5% from the same time last year. Imports finally shifted gear. After the figures for July did not look promising. In July, imports had gone down a considerable 12.5%. The rise in imports was more than what the forecasts had anticipated. Analysts credit it to higher prices on the raw materials market. And are reluctant to attribute it to domestic demand or consumption. Shuang Ding is an economist at Standard Chartered Bank Ltd. He had this to say about China’s current economic situation: “In general, the figures are quite positive for both exports and imports”. But he added that “domestic demand is still more or less the same”. And continues to say that he doesn’t expect a major pickup. In addition to imports, there is another area where China is doing well. A key economic indicator has performed well for this large economy. In August, the trade surplus for China narrowed slightly. It went to $52.05 billion. Despite forecasts from economists that had the trade surplus at $59.40 billion for August. The median forecast doesn’t seem so farfetched if we take into account the figures for July. The trade surplus for that month was $52.31 billion. 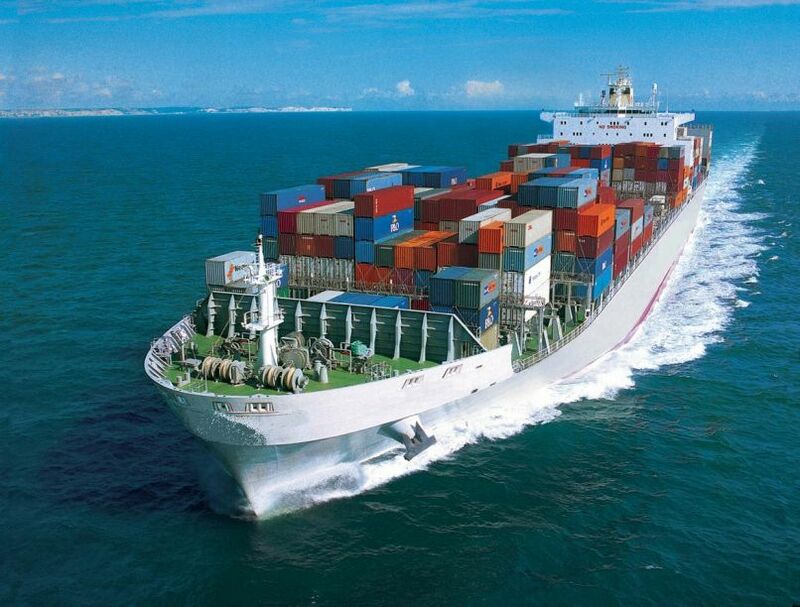 China’s customs agency expects exports to improve in the fourth quarter. They recently conducted an online survey. And they say that the results give them reason to be optimistic. The survey revealed rising orders and declining costs. Their optimism is contradicted by economists. Exports used to be an engine for growth for China. But analysts foresee exports to remain low in the future.